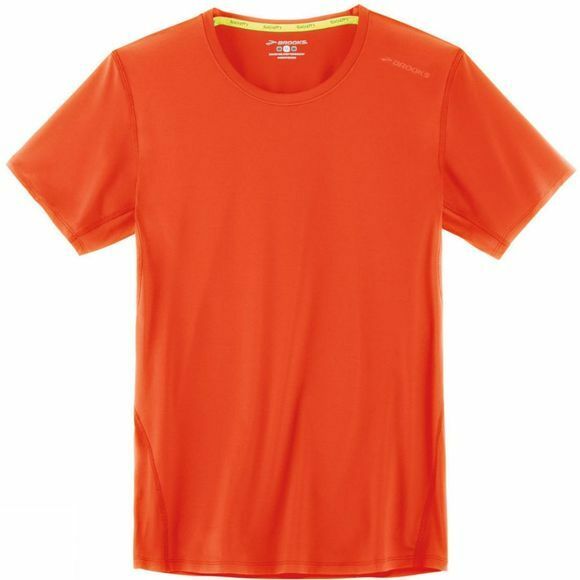 Brooks Men's Steady Short Sleeve workhorse short sleeve features thermo-regulating DriLayerÂ® Steady fabric that helps to keep you comfortable during your workouts. Made for high performance, its underarm construction provides you with chafe-free experience and offers you full-range of motion. Grab the Steady Short Sleeve on your next run and mean business.